booking the ticket so that they can see their saved ticket in the website after logging in. 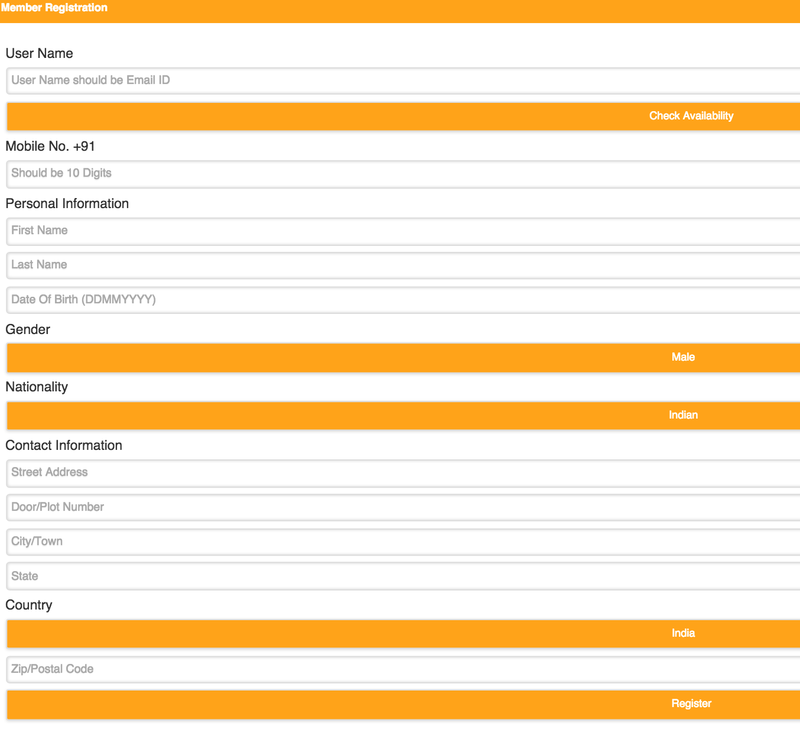 So, first I will show you how to register on ksrtc login portal website for online bus ticket booking. 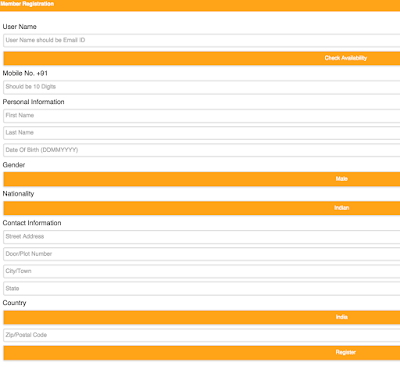 First off all open ksrtc.in in a new tab and the click on Login/Register button. Then a new page will open asking your username and password which you do not have currently. 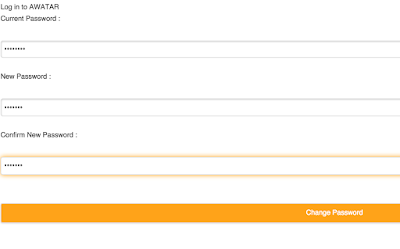 Just below the login form you can find a button saying Register. Click on it and new form page will open. Shown in the image below. Fill in the details as asked. It would be good if you enter your correct details. Correct details like mobile number and others are necessary as this may help you in future for recovering your account if you forget somehow. Make sure your in Username you should enter your email id. If you do not have an email id get the email id first. A Mail with the activation link has been sent to the mail ID you have provided. Please check your Mail to complete your registration. Now go to your mail and click on the activation link. After clicking on the activation link a new page will open asking Current Password and your new password. In current password enter the one you received in your mail and in new password and confirm new password enter any password you will use for logging in. Congratulations. Your password updated successfully. Please continue with login. 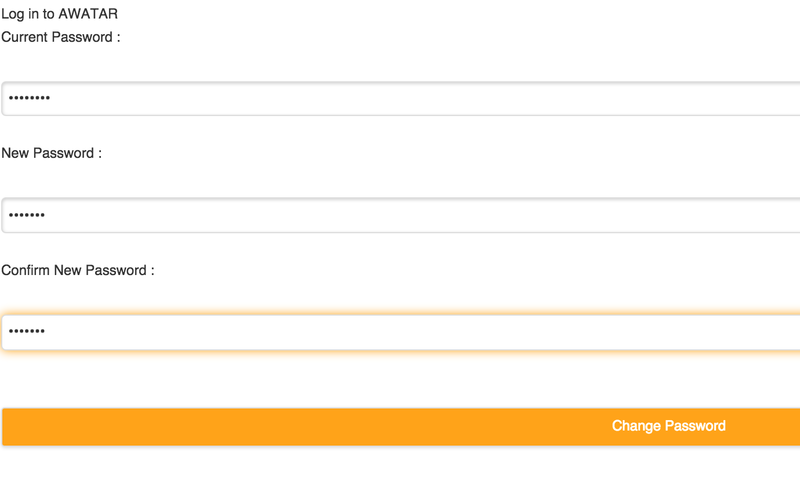 Then click on login now and enter your username (your email address) and your new password to login. Congratulations you have now registered for KSRTC online bus ticket booking service. For login you can just follow the first two step and can easily book your e-ticket. The biggest travel mode in India is bus service and it connects you from city to city, states to states and villages to villages. KSRTC is the official bus transport of Bangalore. There were days when we used to stand in long queues to get a bus ticket but now it is so simple to book bus tickets online. In todays life you can book bus tickets from home in few clicks and choose your preferred seats. KSRTC online booking is available on our website as well as on official website of Karnataka Road Transport websites. KSRTC mostly connect Tamilnadu, Kerala and Goa by buses. There are regular buses from Bangalore to Chennai, Goa and many places in Kerala. Plan your trip to any place in South India and you can book KSRTC tickets online. There are many OTA’s and travel agents who offer bus booking with exiting fares. There are many pickup points for KSRTC and you can choose the nearest one. Please be informed about schedules and timings of buses, so you can enjoy travel. You can book AC buses, Volvo buses, travel packages and other bus tickets online from our website. For any queries or suggestion you can sound them off in our comment box.